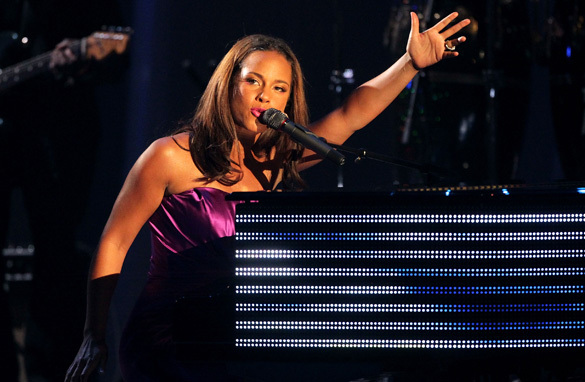 Known for her sweet sounding voice and beautiful piano melodies, Alicia Keys is shifting her focus from music to charity in a bid to raise money for AIDS research. Keys is leading the push behind a new initiative called "Digital Life Sacrifice" which is trying to raise money and awareness for the Keep a Child Alive charity which is linked to World Aids Day on December 1. The initiative, which already has the backing of others like Usher, Lady Gaga and Justin Timberlake will see the celebs cease to update their Twitter and Facebook pages until their followers donate a million dollars. To show that Keys and her celebrity friends are taking the charitable push seriously, they're going to be pictured in coffins to symbolize their 'digital' death. Here's your chance to quiz Alicia Keys on this important cause. Please leave your comments for Keys below and be sure to include where you're writing from. You can also leave your comments by visiting our Facebook page at www.facebook.com/CNNconnect. 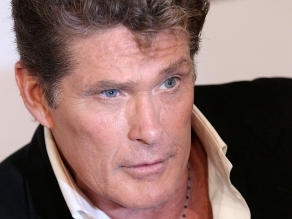 David Hasselhoff is listed in the Guinness Book of World Records as "The Most Watched TV Star in the World.” You probably remember him as the hunky lifeguard in the 90’s TV series Baywatch. Before he rode the jet ski, he starred in Knight Rider – the 1980’s U.S. science-fiction series. In between those two television programs he launched a successful German-language pop career. But you don’t become the most watched TV star in the world on only two programs. Hasselhoff also played Dr. William "Snapper" Foster, Jr. on U.S. soap opera The Young and the Restless in the late 70’s and 80’s. In the 2000’s he judged contestants on America’s Got Talent and then was judged as a contestant on Dancing with the Stars. He's publicly battled alcohol and in 2007 a home video surfaced of an intoxicated Hasselhoff eating a cheeseburger on the floor. American P.J. O'Rourke may have one of the most entertaining jobs in the United States - he gets to poke fun at politicians. 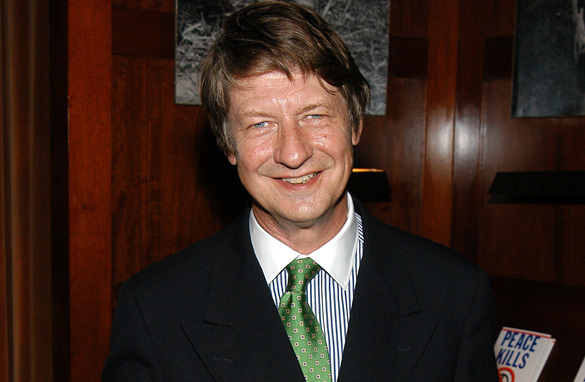 O'Rourke is a well-known satirist, journalist, writer, and author of 16 books. He is also well a well-known contributor to publications such as "Atlantic Monthly" and the "Weekly Standard." The 63-year-old writer is out with a new book called "Don't Vote It Just Encourages the Bastards" which takes aim at the current state of American politics. O'Rourke analyzes and takes a fresh look through humor some of the most important political debates in American history - everything from health care, bipartisanship to even the subject of democracy itself. Here's your chance to have your questions answered by P.J. O'Rourke. Do you want to know how he thinks President Obama is doing? Maybe if he were in charge he would run things differently? Are you curious who he thinks will win in 2012? Please leave your questions for P.J. O'Rourke below and be sure to include where you're writing from. You can also leave questions via our Facebook page which is www.facebook.com/CNNconnect or by tweeting Becky Anderson at www.twitter.com/BeckyCNN.